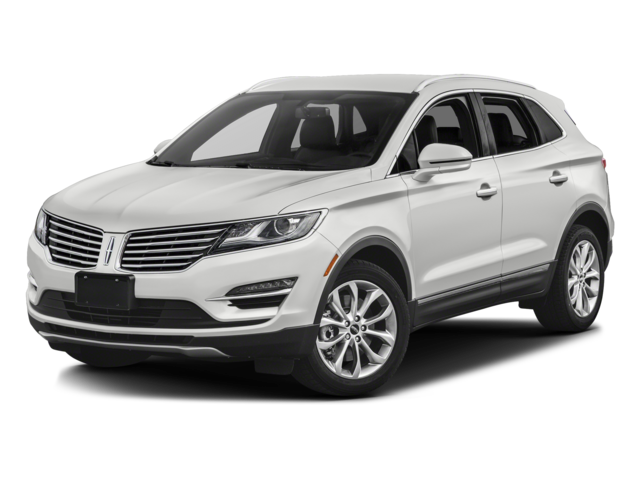 Volvo XC60 vs. Lincoln MKC. Contact Sullivan-Parkhill Auto Group! 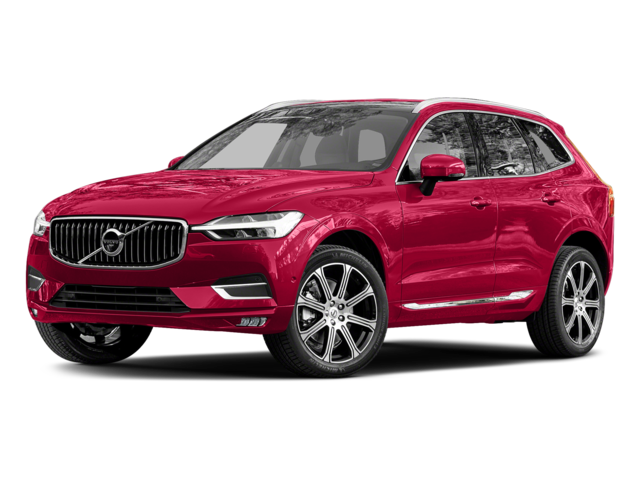 Let’s compare the Volvo XC60 vs. Lincoln MKC, two great luxury compact SUVs that can really perform. The MKC gets props for responsive steering and handling, but it simply can’t compete with the sheer number of robust safety features and space for passengers and cargo in the XC60. Drivers in Bloomington love the exceptional amount of standard features in the XC60. From all-wheel drive and pre-crash front seatbelt pretensioners, to a Whiplash Protection System to prevent neck and spine injuries, the XC60 operates at a higher, safer level. 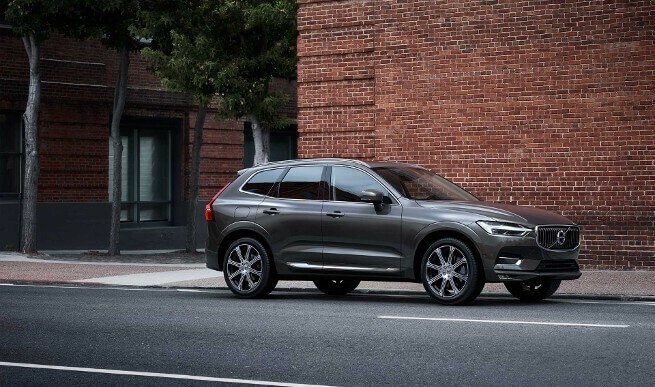 The XC60’s City Safety and Collision Warning also provides full automatic braking, while the MKC’s system doesn’t include the braking feature. Drivers in Danville and Decatur need space, and the XC60 has a lot more room than the MKC. It offers 5.1 cubic feet more passenger space than the MKC, plus a much larger cargo area – 30 vs. 25.2 cubic feet with the rear seat up. Other design elements make the XC60 more flexible, like a low lift-over cargo hatch and automatic folding seats for the optional rear seats. Weigh the merits of the Volvo XC60 vs. Acura MDX with our handy comparison guide.